You’ve been talking about buying wheels for months, and now that it’s nearly spring you can just picture it: Your spit-and-polished car or truck in the parking lot, the reflection of envious passersby on those glossy spokes. Between then and now, you just need to find the perfect rims. So, where to start? While our tire and rim experts will be glad to help you find the best wheels for your vehicle, we thought we’d put together this handy guide in case you want to shop for wheels online ahead of time. This is the easy one: Do you drive a truck or a car? Wheel manufacturers like Black Iron usually divide their products according to vehicle type, so be sure you’re looking at truck models if you drive a pick-up, for example, so you don’t accidentally fall in love with a wheel designed for cars. It’s also good to keep in mind what you’re using your vehicle for: If you’re going to be off-roading, a smaller wheel will give more sidewall flex to protect the wheel from damage. If you’re using your existing tires rather than going for a complete tires and wheels package, it’s important to know the size of your tires because the diameter of the rim needs to match your tires. So, for example, if your tires are size 205/55R/16, you need wheels with a 16-inch diameter. 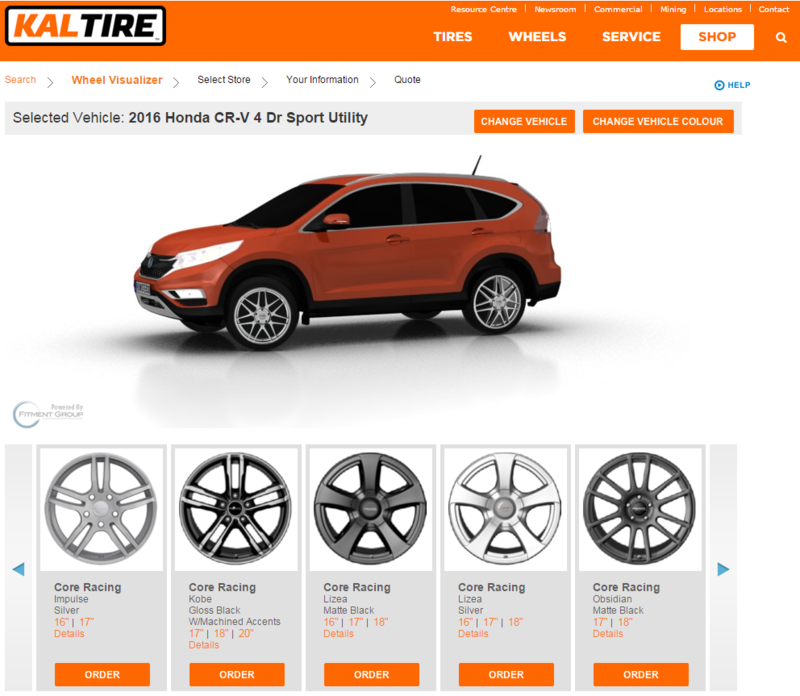 However, if you’re going all out with a new tires and wheels package, at kaltire.com/wheels you can start your search for the best rims either by selecting wheel size or searching by vehicle. If you really wanted to get into the nuts and bolts of wheel fitments, read our post Will this Wheel Fit My Car? In two or three-piece custom wheels, any of these finishes can be combined. 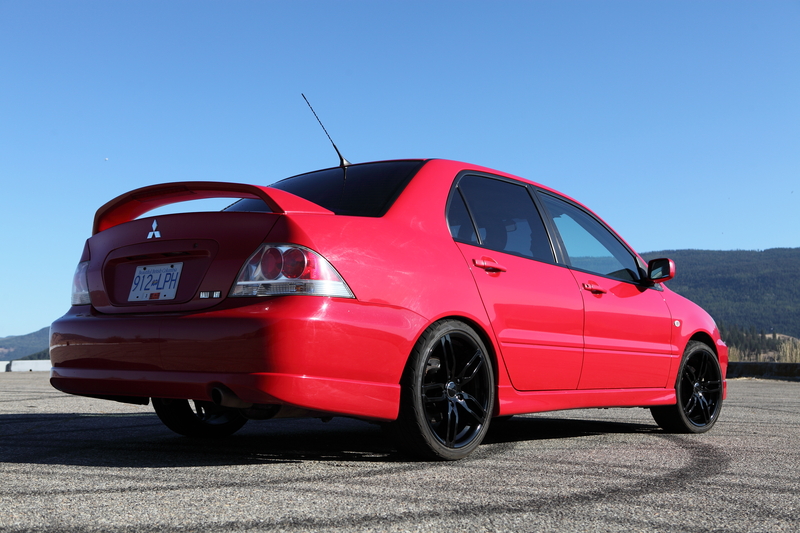 When it comes to custom wheels, the possibilities are nearly endless. Next to being handed the keys after the install and having one of our team members take a photo of your sweet new tire and rim package, this might be the most fun part of the process: seeing how the wheels are going to look on your ride using Kal’s wheels visualizer. Now that you have your ‘finally buying wheels’ checklist, visit the rim experts at Kal Tire so we can ensure you’ve got the best style and fit to suit your vehicle and your driving needs. Visit one of our Kal Tire locations near you or talk to Kal online!